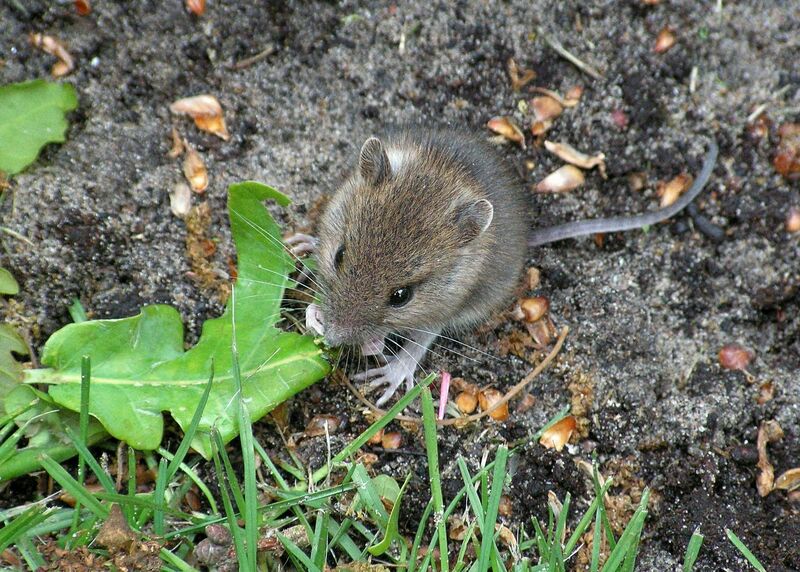 Aside from physical damage to plants, wires and wood, rodents carry different diseases and if left to attack vegetables and fruit, will spread these diseases on to the harvest, which could be fatal for animals and humans. Apply a single feed or multiple feed rodenticide. Do not touch the rodenticide. You will have to apply more than one feed as a rat does not die from one feed. Never put feed in the same place as a rat will only eat once at a certain feeding spot. 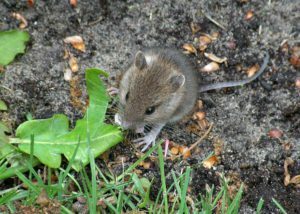 Rats and mice move into barns, stables & houses in winter due to the cold and because their is no feed available in gardens and fields.Visit your local GCA garden centre for advice on the best rodenticide for you!